In Numbers 11, as we saw in the last post, Moses prays for a day when the Spirit will be poured out upon "all the Lord's people" making them prophets. This prayer is echoed throughout the prophets who envision a day when God will pour out his Spirit upon Israel. But in the prophet Joel this hope takes an unexpected, expansive and transgressive turn. 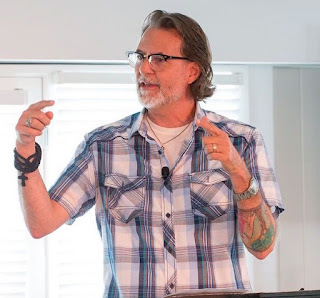 Instead of the Spirit being poured out upon "all the Lord's people" as Moses envisioned, Joel proclaims a day when the Spirit will be poured out upon "all flesh." This ourpouring of the Spirit upon all flesh will fall, as it did in Numbers 11, in an "unauthorized zone," upon groups excluded from power and authority--the young, women and slaves. The Spirit falling upon all flesh destroys the traditional lines of power and authority--age, gender, wealth--bringing "all flesh" into the company of the prophets. 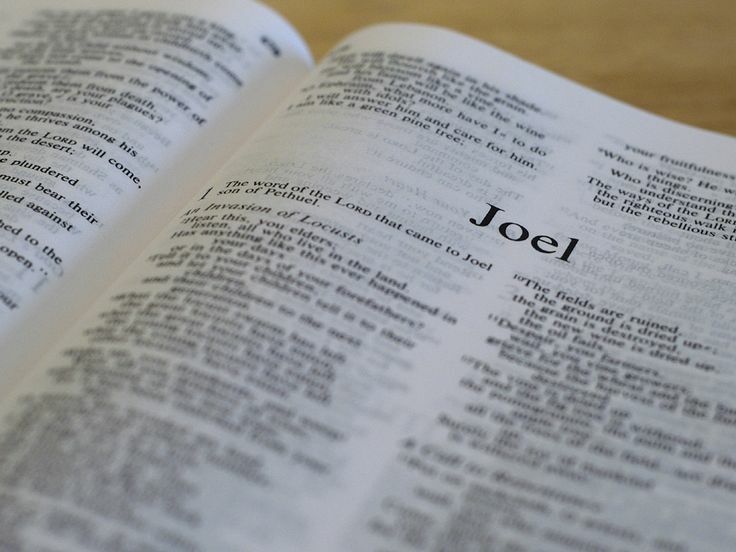 First, Joel's dream horizontally stretches the story of Moses [in Numbers 11], in which the spirit is limited to all of the Lord's people--all Israel. Joel too believes that the spirit will engender prophesying, yet for Joel this experience will reach all flesh...It is not all Israel but all flesh who shall prophesy. The prophetic promise of the outpouring of the spirit breaks every conceivable boundary, every self-imposed border. Second, in Joel's vision the spirit also reaches vertically through society, from its top to its bottom, from distinguished men to their undistinguished female slaves. The spirit is promised, not surprisingly, to old and young men, and to sons. But it is also promised, amazingly, to daughters and slaves, both male and female. 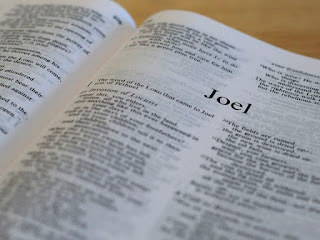 Joel could comfortably have interpreted "all the LORD's people" in the story [of Numbers 11] to include only "all elders" or "all men" or "all landholders," or some such group of privileged people. 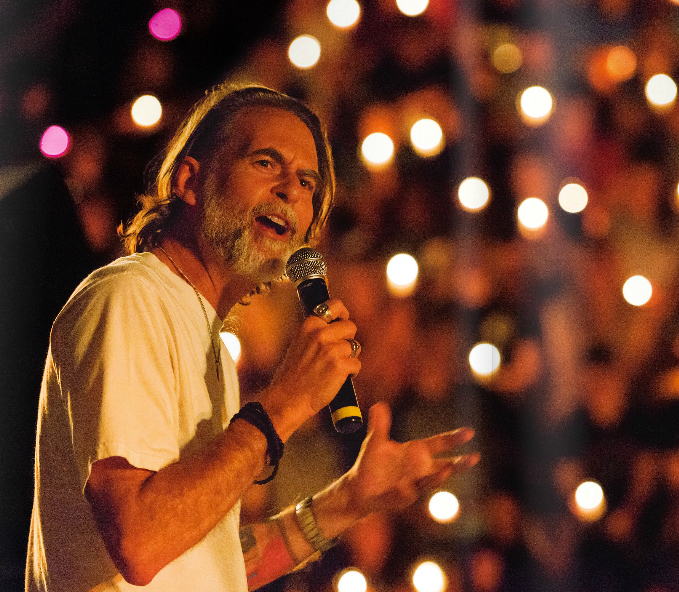 Instead, in Joel's vision anyone, anyone at all, can receive the spirit and prophesy. The spirit is not parceled out to the pious or privileged--the spirit is outpoured indiscriminately. Joel will have nothing to do with artificial limitations. There is not one boundary, not a single social convention, not a class or gender distinction, that can prevent the spirit of God from creating a world populated by prophets. This is nothing short of a devastation of privilege, an obliteration of barriers and restrictions of economy, age, gender, or status in society. Joel imagines the utter democratization of the spirit, perhaps even inspired anarchy, a world without borders, disordered by everything except the splendid choreography of the spirit.